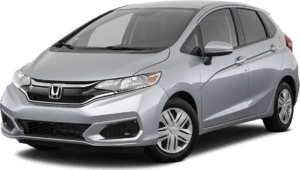 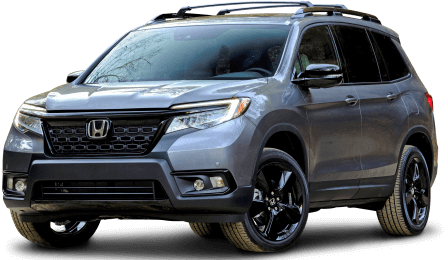 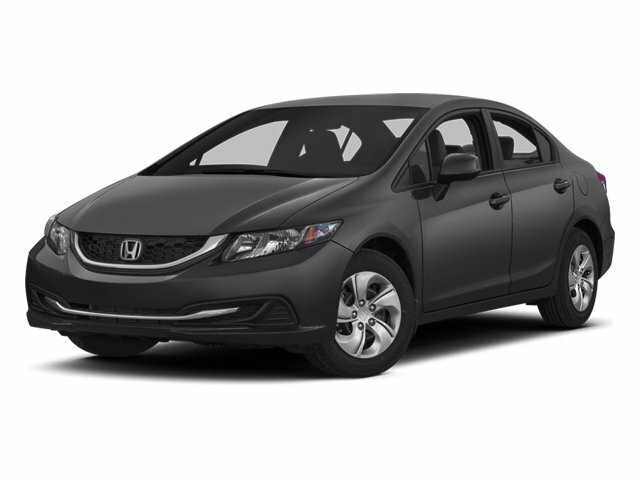 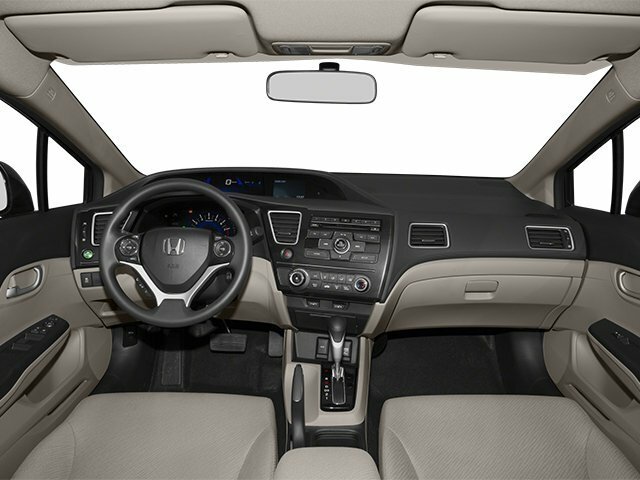 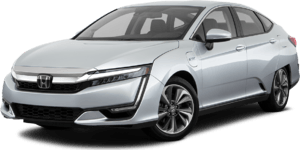 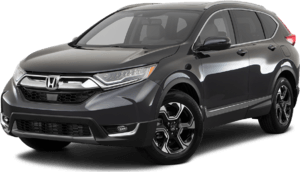 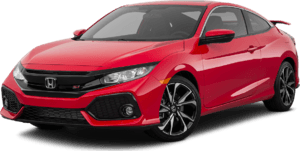 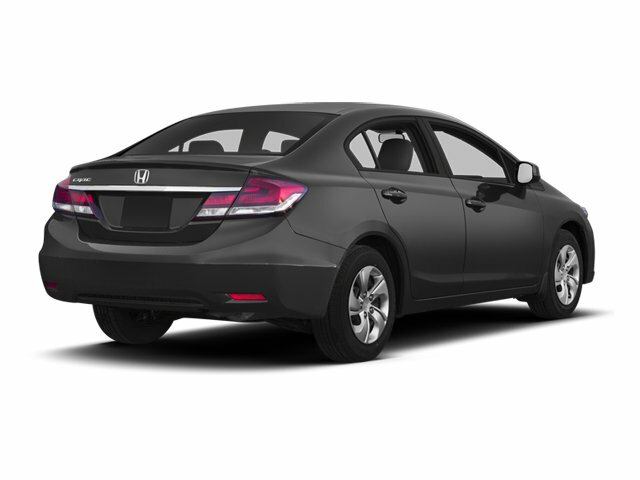 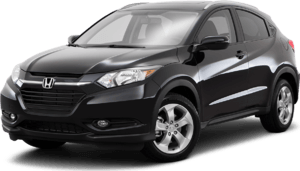 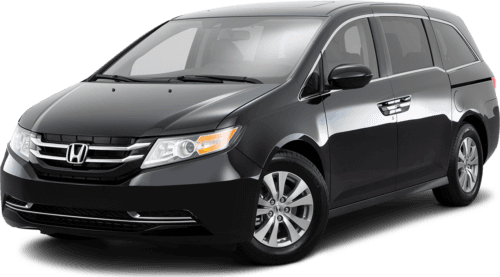 2013 Honda Civic Sedan for sale in Aurora, Chicago and Naperville, IL. 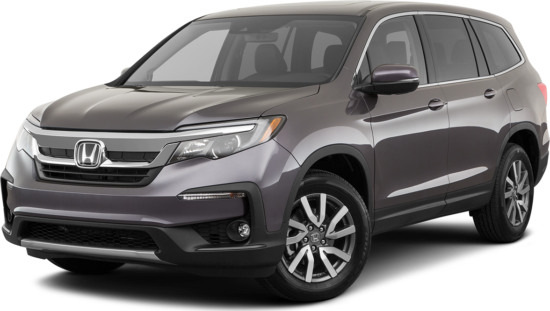 19XFB2F54DE061139 - Honda of Joliet. 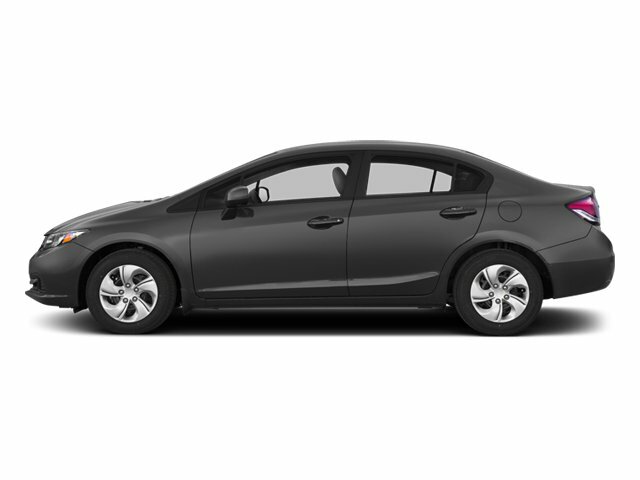 I'd like to possibly purchase this 2013 Honda Civic Sedan. 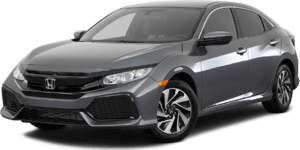 Is this 2013 Honda Civic Sedan still available?